In today's Wine on One, we break out the Magic 8 Ball to make predictions on the new year. Will Marjorie stop finishing all the donuts? 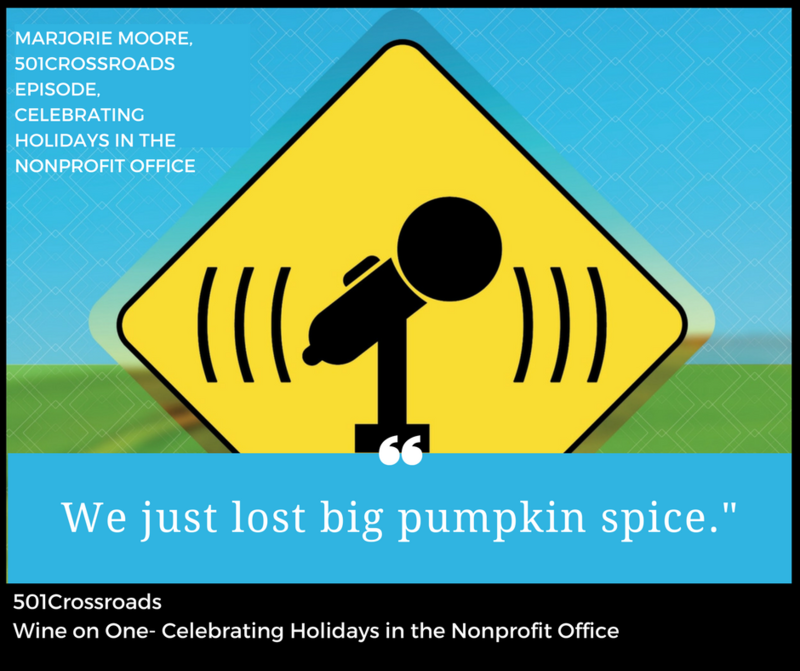 Will Natalie stop using her Nonprofit Ninja organizational skills to procrastinate? Will Marjorie FINALLY take Natalie's advice to write AND send thank you notes? Will Natalie break some rules? Will Marjorie stop chewing her nails? Will Natalie actually wear the many accessories she ownes? Find out in today's episode. It's begining to look a lot like Christmas... and Hanukkah, and Kwanzaa, and so many other holidays! What's the right protocol for giving gifts in the office. Should you give your boss a gift? What about your office BFF? The mean cube dweller in Finance? Marjorie and Natalie pulled out a big bottle of wine to tackle this often controversial and landmine frought topic. And yes, please buy us presents... red please. 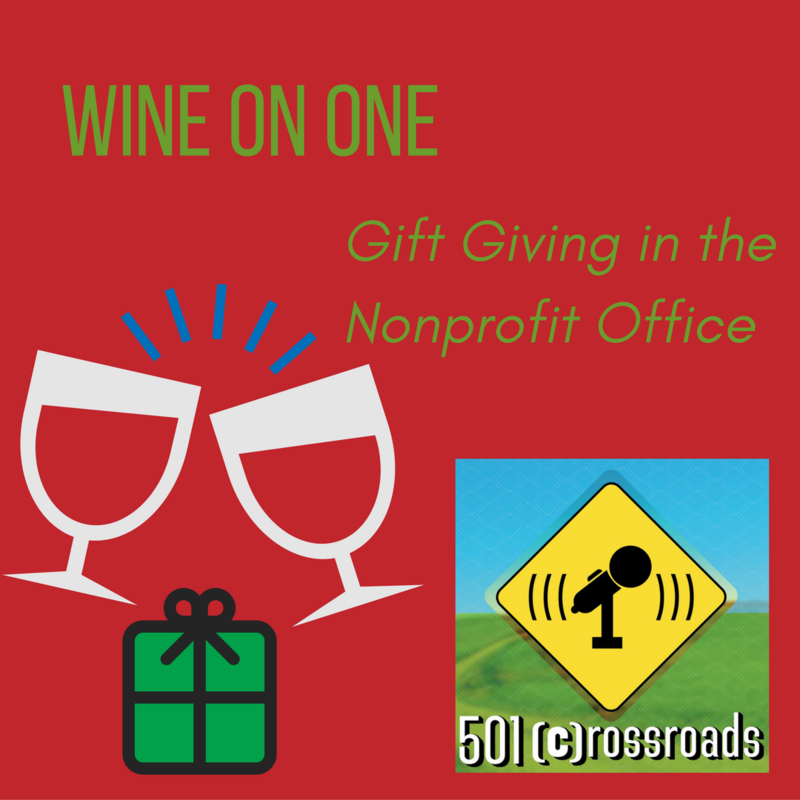 Right before Thanksgiving, Marjorie and Natalie crack open a bottle of wine and talk about something that drives Marjorie completely nuts... requests for donations pretending to be thank you or holiday cards. 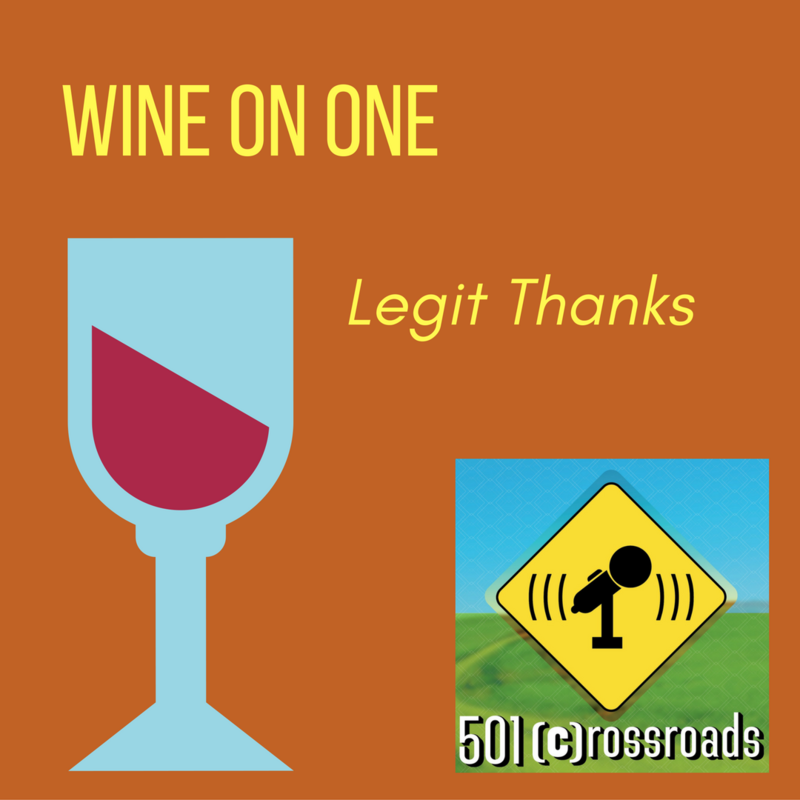 Pros and cons, rights and wrongs, we cover them all in the latest Wine on One.